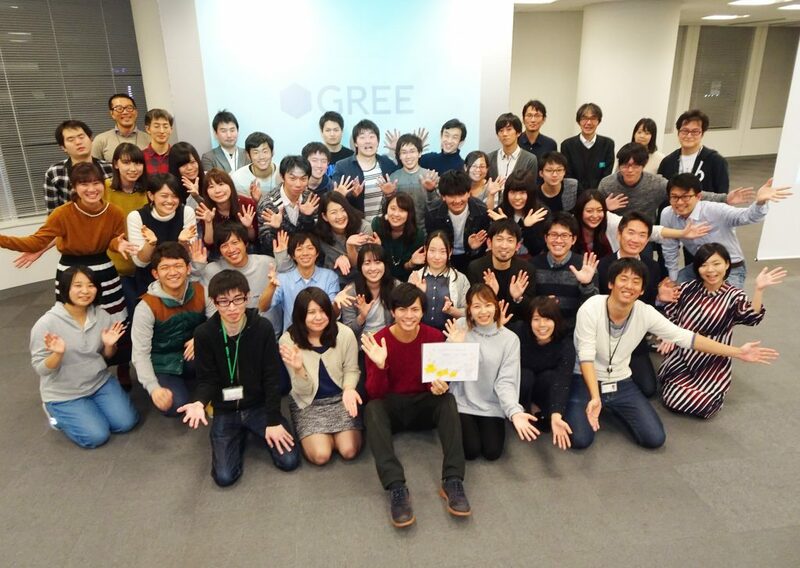 On December 3rd and 4th, 2016, Fujikawa Lab- the Research Lab specialized in the Curriculum Instruction Development has conducted 2-days edutainment or e-learning game development hakathon at the headquarters of GREE, Inc. The hakathon focused on developing edutainment software for Social Studies and Home Studies for the 5th and the 6th graders. This is 4th event which held annually and those who are from Sophomore year undergraduate and graduate students specialized in media literacy education were eligible to attend this hakathon. Overall 26 students gather at the headquarters of GREE, Inc. in Tokyo, together with engineers and developers from GREE, Inc. They spited into four groups and developed 4 edutainment software at the end. Students mostly focused on conceiving game ideas suitable for the said subjects while engineers and developers from GREE were in charge of programing. With collaborative efforts, they had successfully developed four games in two days ! The winning title was called “Show Time,” which was an edutainment game for Home Economic Studies. The graduate students drew approximately 60 illustrations, contributing to enhancing the quality of the games. 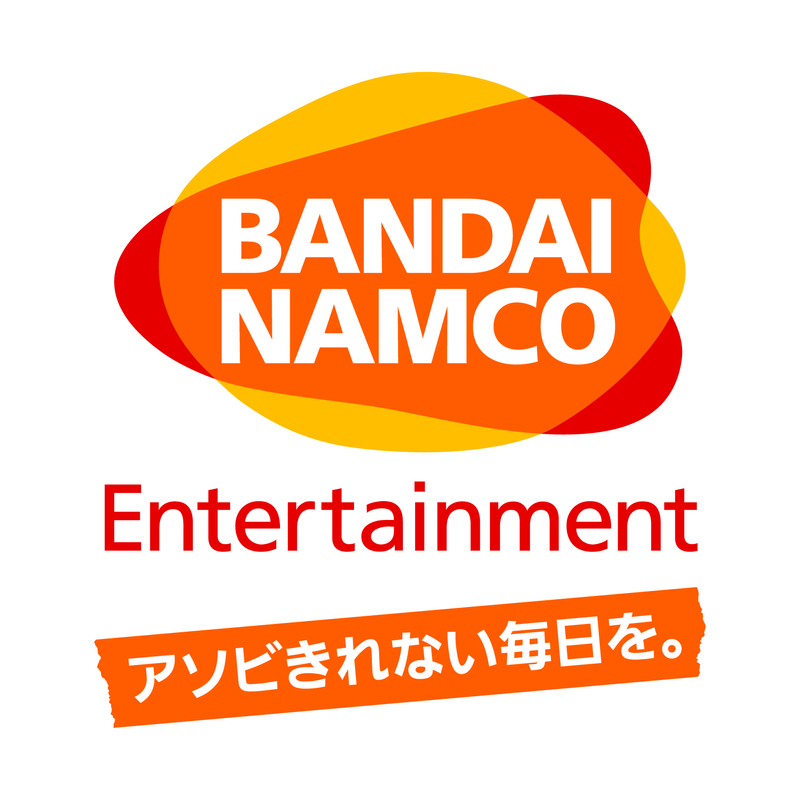 The winning title will be considered for the actual launch of the product with GREE, Inc. being the publisher. Through these hackathons, the aspired students in education major will be able to apply what they have learned in their teaching efforts after becoming teachers. 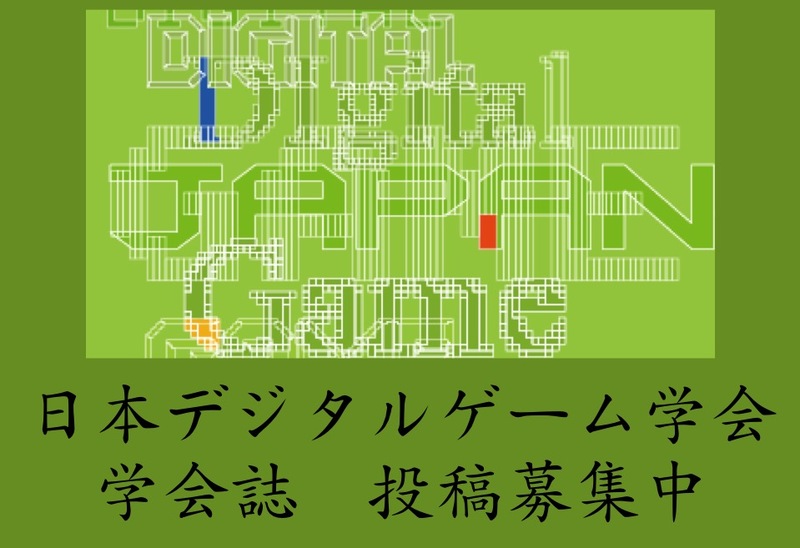 DiGRA Japan Education SIG also held the 5th Serious Game Jam on December 10th and 11th, 2016, developing five serious games with 40 participants of both students and professionals from over 6 countries at the headquarters of Beside Co., Ltd, Tachikawa, Tokyo. This Game Jam focused on developing games which aims to reach various kinds of social issues. These efforts make us realize that digital game has the power to change the world.